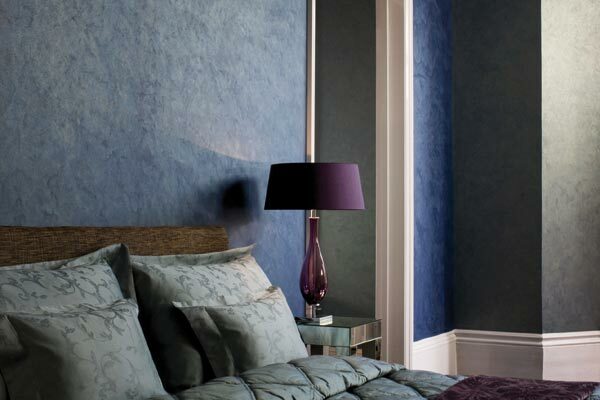 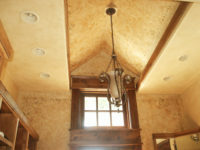 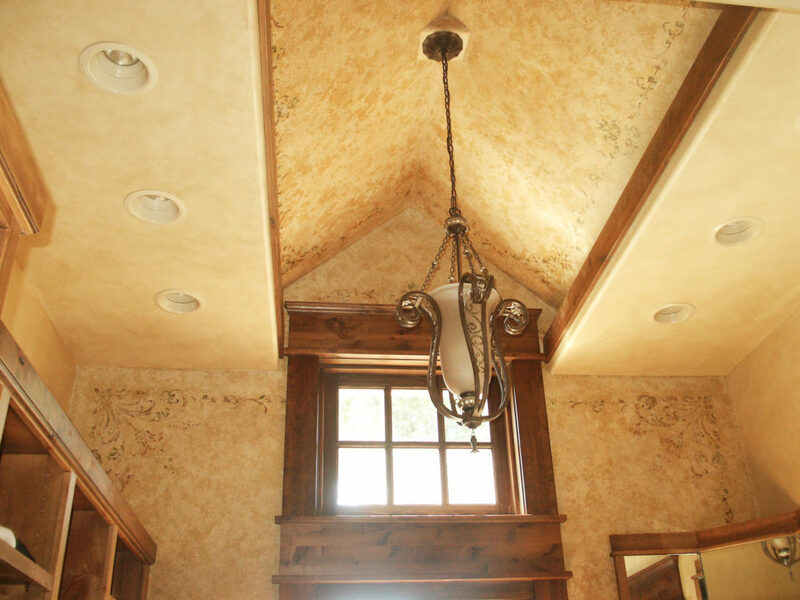 TEXTERIORS is your Montana and Wyoming Armourcoat Surface Finishes distributor. 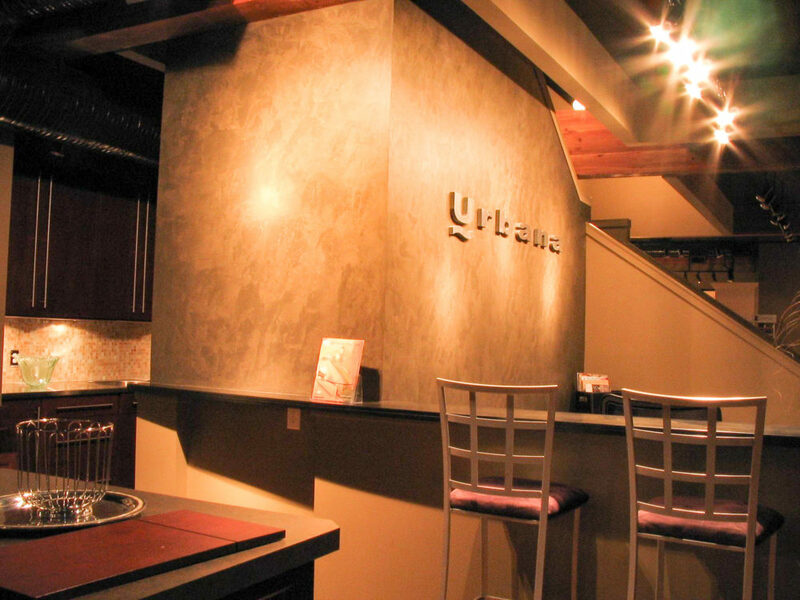 Armourcoat has an incredible lineup of polished plaster and high performance surface finishes that are perfect for any interior that should stand head and shoulders above the crowd. 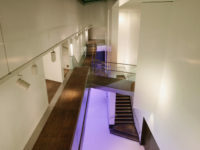 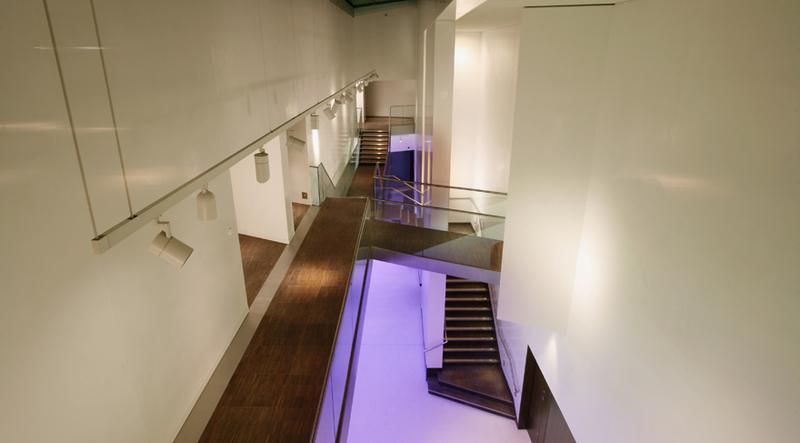 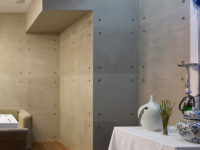 Their products range from 3D sculptural designs that are constructed from pre-cast panels to a polished plaster that has garnered the company international renown. 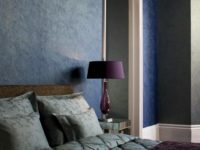 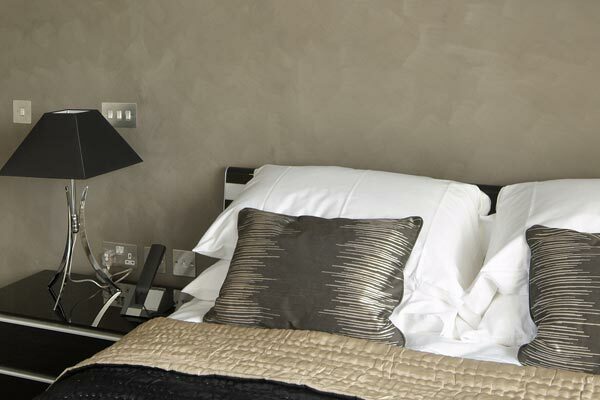 Armourcoat may be best known for their distinctive ArmourColor® line of plaster that not only looks and feels gorgeous, but is also hard wearing and hygienic. 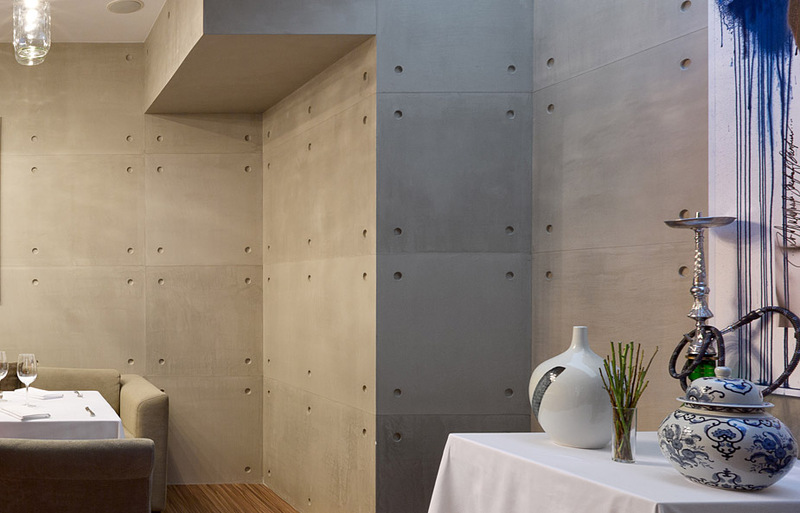 Armourcoat’s Ductal® product line offers ultra-high performance concrete that doesn’t compromise on either look or style. 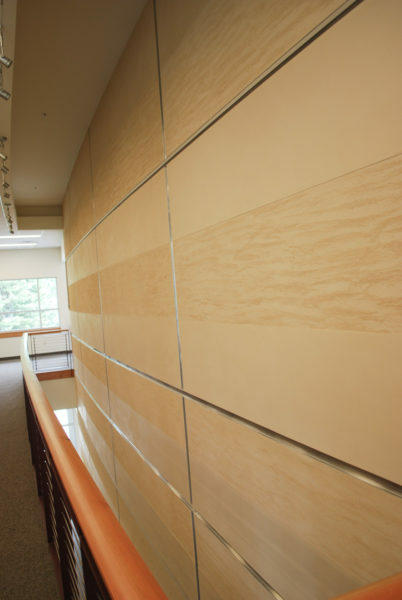 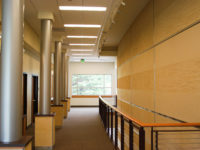 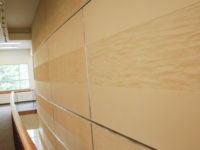 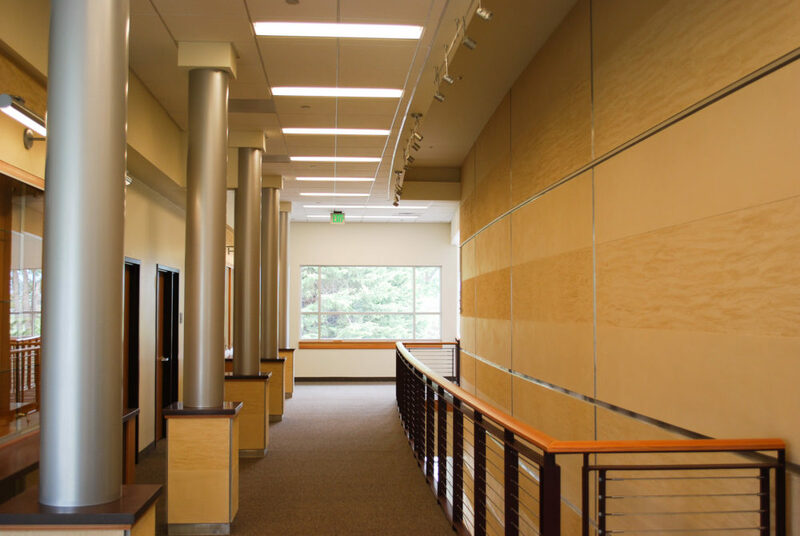 The TEXTERIORS showroom has several current examples of Armourcoat products that have been applied to a variety of different panels that clients can see for themselves.